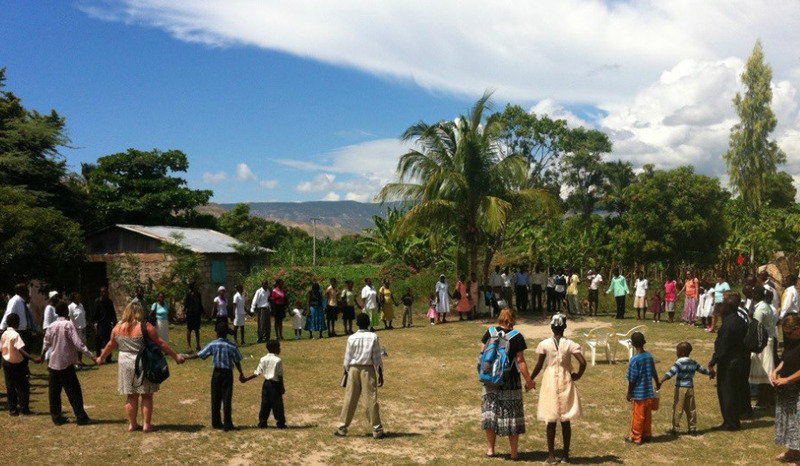 Gloria Dei Lutheran Church in Kayon, Haiti is a church plant of Gloria Dei Lutheran Church - Davie. Beginning in the summer of 2011 and overseen by the Gloria Dei council and Elders. Gloria Dei is bringing the gospel right to the heart of voodoo country.